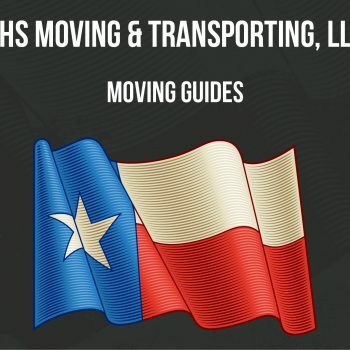 Houston's #1 Trusted Moving Company! $50 Local Moves - Ask Us How! The RHS Crew Was Punctual, Courteous, Efficient, And Hard Working. The Crew Was Extremely Careful Moving Our Possessions But Still Finished The Job In An Efficient Manner! We proudly operate throughout Texas and have kept a five star rating on both Google and BBB.org. The vision is greatly alive today! Our teams, colleagues, and partners are wonderful people to work with. We encourage and support each other in every aspect of the company as it continues to grow. RHS Moving is the home of the $50 move! We offer this special to customers in Houston and throughout Texas. Call now!